Our club is mostly gsxr but today was 4 cbr and 1 gsxr. After these pics, we changed the meet up time to later as one of the girl from club is getting married on the beach at 5. So we are all going down there. It is super super windy today. I decided to go with my car and cleaned my my bike while waiting. I've been riding in the rain last few days. 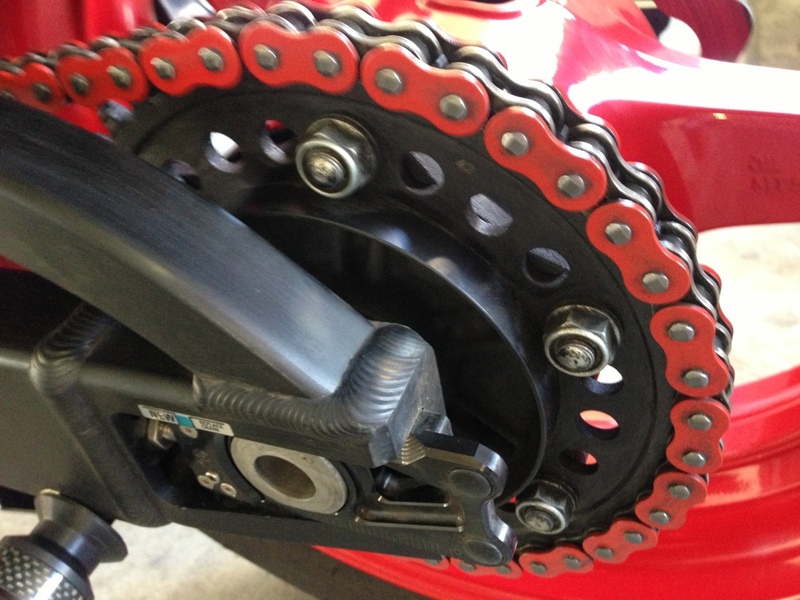 so it was about time to clean and lube chain too. Happy Sunday!! Cool pics. Where's Yolie's twin sister? So that's your dirty chain? hey yum, how do you like those chain adjusters? Video going to the beach wedding to one of our club member. It was super super windy so I drove and took video. That red chain made me go goggle! I was like "duHHHERRR!" 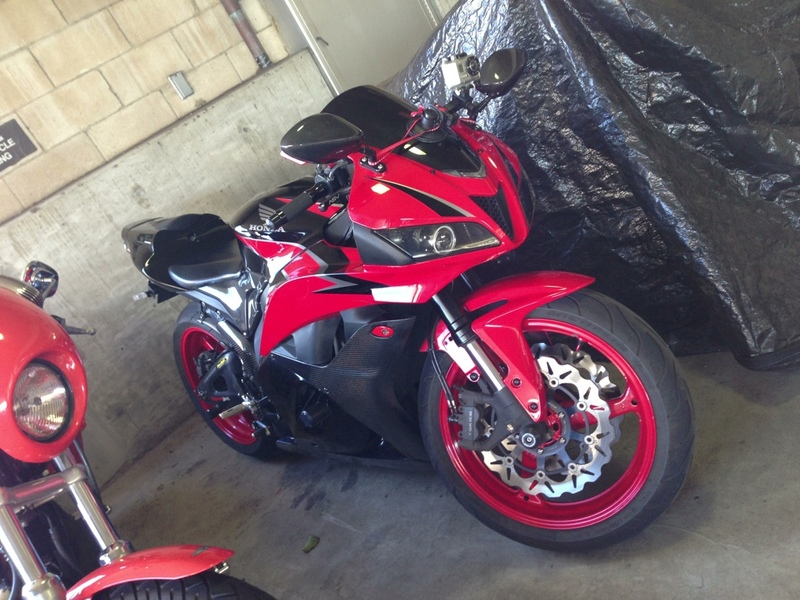 Superbike Nation. WTF. Anyone know what's up? Pants for rocket nation jacket?